We all know that ecommerce has shaken up the world of fashion retail and marketing. Oddly enough, we've returned to an era of celebrity, where each purchase decision is highly influenced by the people whom you follow and adore, dahling! 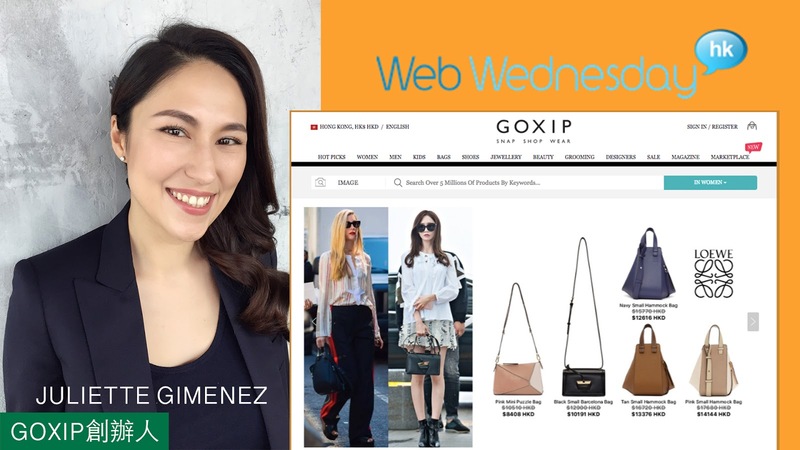 Our guest this month is Juliette Gimenez, Co-founder and CEO of Goxip, a Hong Kong-based online marketplace that uses image recognition to help buyers find their desired items. The like to describe themselves as "The Shoppable Instagram". According to her LinkedIn profile, "Goxip is a mobile first application which allows users to snap a photo of any fashion item to find the exact or a range of similar ones with its image recognition technology. All products can be purchased instantly on the platform which Goxip offers over 2.5 million worldwide shipping items with 30,000+ designer brands for users to choose from. Goxip is also a community for fashionista to create styling posts or follow others for fashion inspiration. Goxip is the shoppable Instagram which not only allows users to interact with each other socially on the platform, but also give them the power to purchase their desire outfits at the same time". Here is Juliette with her co-founder, YC Lau, who is know for his success launching HK Golden, one of Hong Kong's first and more popular internet fora. 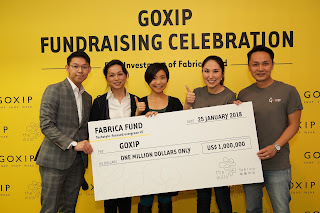 Goxip was previously a breakthrough winner at RISE in 2015 and raised a US$1.6M seed round from Ardent Capital, which at the time was one of the largest seed-round fundings in South East Asia. 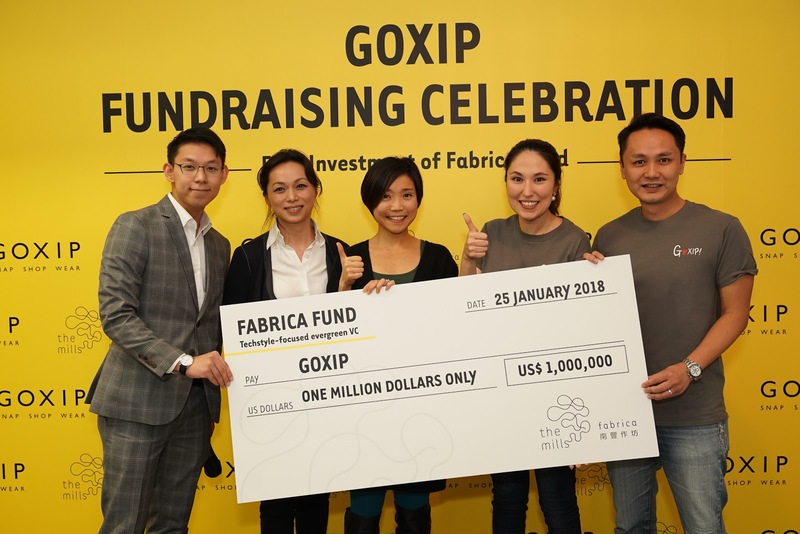 In January this year, Goxip raised US$1M from the The Mills Fabrica 南豐作坊 fund, the "techstyle" incubator of the Nan Fung Group. 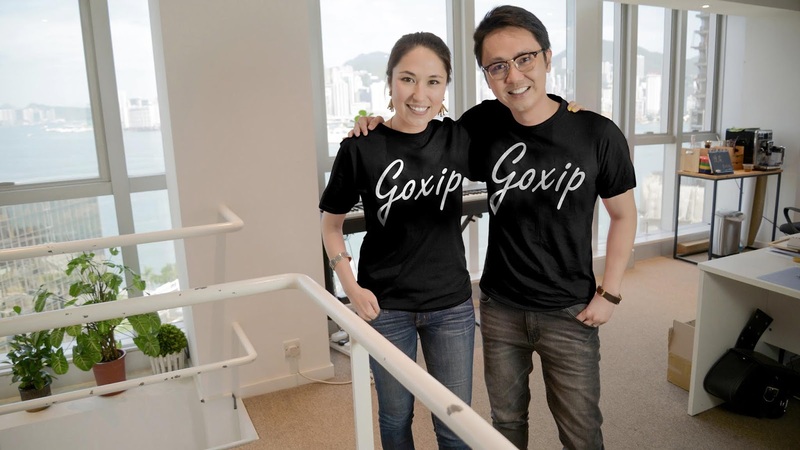 In February this year, Goxip secured US$5 million from a group of investors including Meitu美圖 and high society stars, Sabrina Ho and Chryseis Tan. Along with her boundless energy, Juliette has a successful track record in ecommerce, driving multi-million dollars sales for uBuyiBuy (Hong Kong) and LivingSocial (Thailand) and was involved in Cdiscount Thailand’s IPO in November 2014. As you can imagine, we have plenty to talk about! Come join us at Levels on Wednesday 30th May, 2018. Doors open at 6:30pm, with the talk kicking off around 7:15pm. Entrance fee of HK$100 includes one standard drink. Happy hour drinks until 9pm. Sign up and see who else is coming via our communities on Facebook (4,916 members), MeetUp (846 members) and LinkedIn (1,569 members). Join Hong Kong's most established networking community for internet startups and digital media executives.